Samoa is comprised of the two main islands Savai’i and Upolu along with four smaller islands. It is considered the heart of Polynesia. With a population of approximately 195, 125 people, it is a profoundly friendly nation. This destination is etched in lush greenery and tropical wonders. 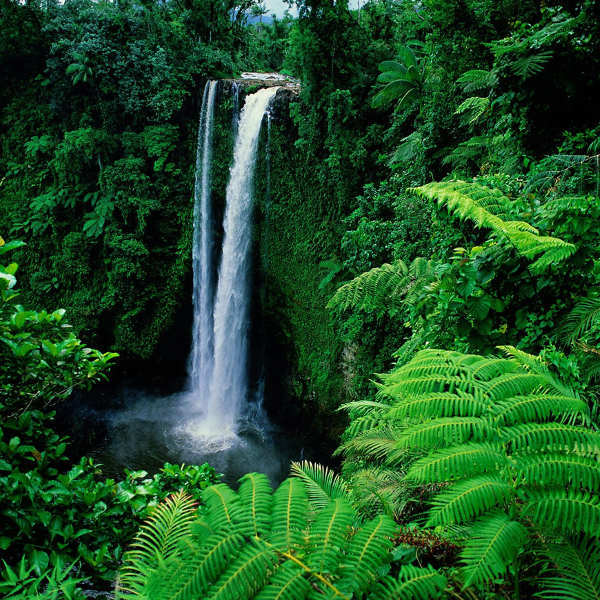 Popular attractions include Upolu, Alofaaga Blowholes and Papapapaitai Falls. Cheap flights to Samoa are now available for a limited period of time, so get ready to journey to this incredible destination. The capital city, Apia, is home to Faleolo International Airport (APW), which is a 50-minute drive from the city centre of Apia. 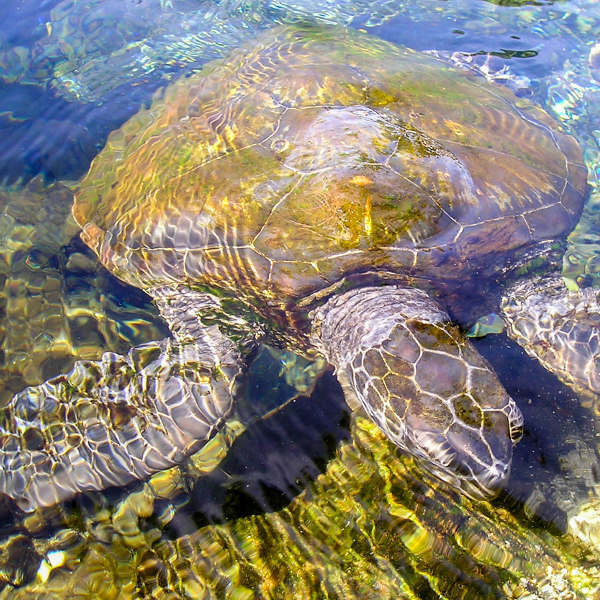 Samoa’s water is home to a diverse range of sea life such as turtles, dolphins, rays and colourful fish. Explore the waters by snorkelling and encounter these incredible species up close. The tropical waters welcome you with its luring charm. 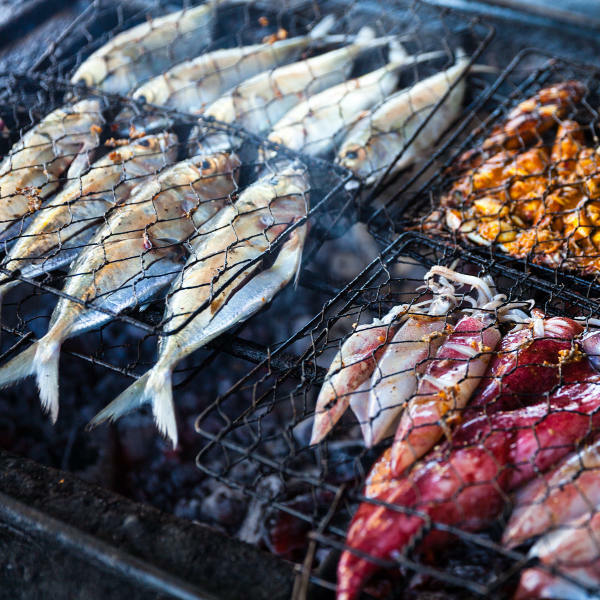 A trip to the Samoan islands would be incomplete without a visit to the bustling markets. From the fish market to the Apia flea markets, experience the joy and everyday life of the Samoan people in these incredible spaces. Experience the miraculous waterfalls and iridescent pools found in Samoa. Enjoy the relaxing massages from the trickling water. Trekking to these waterfalls is an exciting adventure rewarded by the calming waters. Waterfalls include Togitogiga Waterfall, Fuipisia Falls and Afu Aau Falls. You’ll be happy to know that the weather is warm and tropical year-round. There are two distinct seasons, with the dry season from May to October, while the wet season is from November to April. For the best time to visit the archipelago, visit during the dry season for the finest weather. There are incredible things to be done during this time, such as snorkelling, swimming, or simply relaxing with a cocktail and enjoying the pleasant views. Between June and August is the peak season as many tourists from New Zealand and Australia make their way to the islands. Consider visiting during the shoulder season (May and October) when there are less tourists and accommodation is cheaper. Samoa possesses a unique beauty and elegance in which you are able to indulge. The people provide amazing hospitality with their welcoming aura and lighthearted nature. It’s warm, tropical climate offers the ideal conditions for fertile lands with rich vegetation and mesmerising flowers. The collectivist way of living will afford you to feel the importance of community. The way of life contrasts the western world, and it is a beautiful sight to behold as you are greeted by the Samoan customs. Samoa is a beautiful paradox filled with volcanoes, jungles, waterfalls, and pure island bliss. It is rightfully considered the heart of Polynesia, maintaining its authenticity and traditions, known as Fa’a Samoa (the Samoan Way). An island of adventure and cultural experiences awaits! Compare several airlines and book your cheap flights to Samoa online at Travelstart! All travellers should be up-to-date with their routine vaccinations. These vaccines include measles-mumps-rubella (MMR) vaccine, diphtheria-tetanus-pertussis vaccine, varicella (chickenpox) vaccine, polio vaccine, and yearly flu shot. You are also advised to acquire vaccinations for hepatitis A and typhoid. • Be aware of dogs on the streets as they are known to roam the town of Apia and can be quite aggressive. • Take care when swimming as tidal changes can be dangerous. • Sundays are quite reserved in Samoa. In some remote villages, people are advised from swimming on Sunday. • Dress modestly when entering the village (t-shirt and sarong will do). • Do not point your feet at others when sitting inside a *fale *with locals. • Ask before taking any photos.